The concept of a progressive webapp (PWA) is simple. Developers create websites that behave like native applications for all environments. These work like hybrid site-app combos where you have “webapps” that can run natively on a mobile device and just as well on a desktop web browser. If you’re looking for some examples of PWAs then this collection is sure to please. The English Accents Map site is one of the strangest yet most interesting progressive webapps I’ve found. It features pin markers for different accents in regions across the UK and the US. Each marker links to a set of videos from YouTube. These videos have been created by people with that local accent, so you can listen and study how certain areas of the world speak English. Really cool PWA and definitely one of the coolest concepts I’ve seen for a website. The React.js craze isn’t slowing down anytime soon and it’s certainly a staple for building any progressive webapp. One example is the React HN site that pulls data from Hacker News and loads it all into a neat React.js webapp. This is designed just like the HN homepage but it can operate like a native app on mobile devices. It doesn’t support account logins but you can do pretty much everything else, and it’s got a real snappy interface to boot. Looking for a free currency exchange rate app for your iPhone? Currency-X has you covered. This free PWA works around a handful of currencies and runs with live data from APIs. 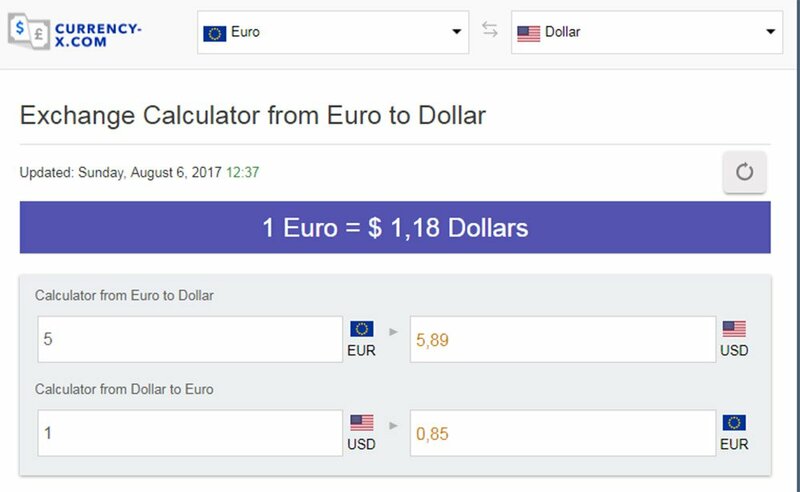 This way the currency conversion rates are accurate and you can test them against pretty much every country from Kenya to Vietnam. I do think the UX is lacking a bit and could be improved for mobile. But on the whole, this is one of the more impressive apps considering how much data it pulls. All you Pokemon fans are gonna love Pokedex.org for its simplicity and ease of use. This webapp behaves like a literal Pokedex where you can search for monsters and get all their stats quickly. Data comes from the Pokeapi along with Wiki pages to ensure total accuracy. And while this doesn’t distinguish between the different games it’s still an impressive webapp for the amazing price of free. Perfect for Pokemon players who want quick access to quick data. Web developers love GitHub for its massive curation of free resources. The site has become a go-to resource for code snippets and now with GitHub Explorer you can dig into those code samples yourself. The site is still a work in progress but it lets you browse through two methods: users and repos. You can search by username or by repo name and pull up data fast. 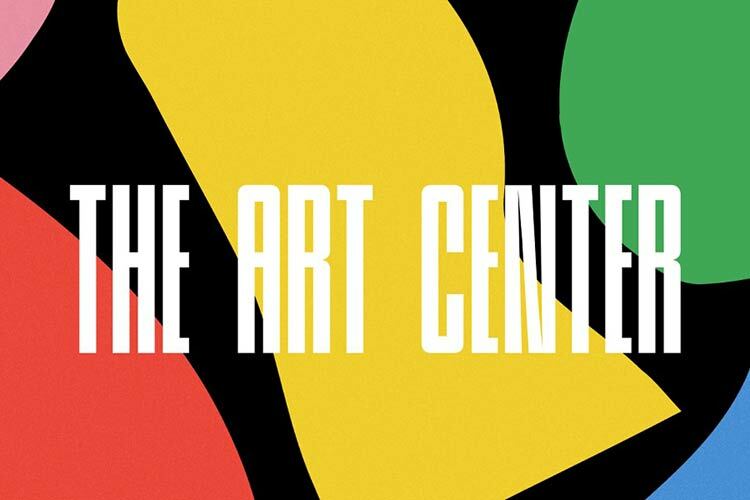 This includes the full readme file, all directories, and recent updates. However the search feature doesn’t include every repo so it’s more like a demo app showcasing what PWAs can offer. Believe it or not there are entire eCommerce shops that support PWA features. Flipkart is the only one I know of but their website is absolutely massive. This India-based eCommerce site offers complete support as a native mobile application. You can search, browse products, and use your account to purchase items all with a native feel. I’d argue this is the most complex PWA on the web and it deserves an award as one of the best UX’s I’ve seen all year. If you want to track some quick expenses on your phone then the Expense Manager app is a nice place to start. This thing behaves more like a simple calculator but it can save data for the long term. The demo account clears data after one hour but you can try the Vaadin framework yourself if you want a longterm solution. The Expense Manager is mostly used to help sell this framework and bring attention to the company. And for that I’d say it gets the job done with plenty of “wow” factor to go around. Here’s another cool demo app that I think should actually be built into the core of Wikipedia. Offline Wikipedia is a PWA site created by Jake Archibald. It’s fully compliant with all the ideas of progressive webapps so it works on smartphones, tablets, laptops and desktops alike. The interface is also pretty snappy so it’s easy searching and finding Wiki articles. Probably one of the few PWAs that I think really could add value to the main site. Never worry about splitting the bill again with Splittypie. This app is fantastic and for the price of free you can’t beat it. You just visit the site in your browser and you create new “events” for tracking prices. Whether you’re splitting a meal or the price of a ball game this app works for any device at the click (or tap) of a button. Also the source code is freely available on GitHub if you want to use this as a base for your own PWA. The massive publishing giant Financial Times surprisingly has their own PWA and it works really well. Their app runs just like a news site except it’s fully responsive to touch. This means it behaves exactly like a native application where you don’t see new pages load, they just slide into view. I’d like to think the future of publishing is full of websites like this. We’re already seeing this with Google AMP but that’s only a small step towards full PWAs. Last but certainly not least is the Get Kana app. What’s cool is this site actually has a full application in the Android and iOS app stores. But this progressive webapp is the next best thing for anyone who wants to try it out in their browser. 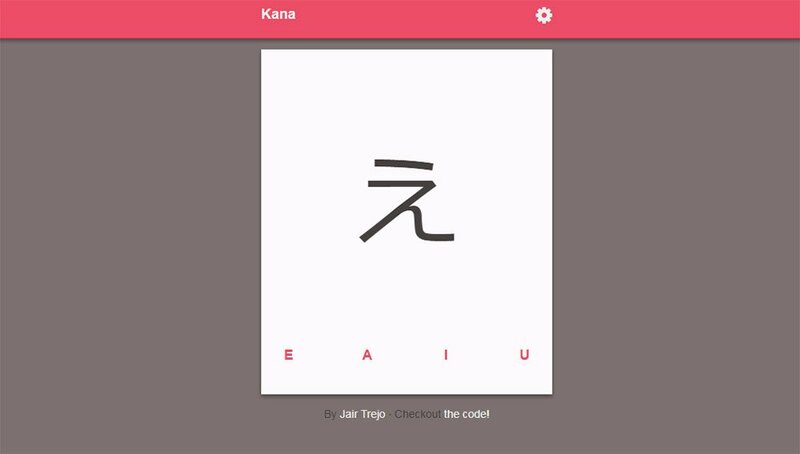 It’s a Japanese learning app where you can learn the syllabaries for katakana & hiragana through flash cards. Not something that everyone will find useful but absolutely one of the cleanest PWAs I’ve used. And best of all their code is freely available on GitHub if you want to dig into that too. Jake Rocheleau is a passionate web designer and social media entrepreneur. He is frequently researching the latest trends in digital design and new-age Internet ideas. He's also an advocate for the social media revolution - follow his updates on Twitter @jakerocheleau.